I am modifying the oslo.master to show the content in fixed width. 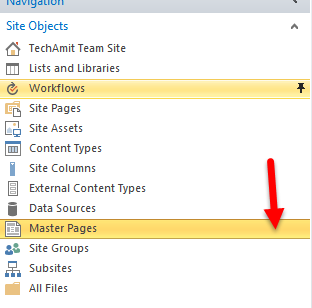 In SharePoint Designer 2013 open your site. Click on MasterPage under Objects on left. 2. Find the div tag having id="s4-workspace"
3. Find the div tag having id="s4-bodyContainer"
Finally save the MasterPage and you are done!